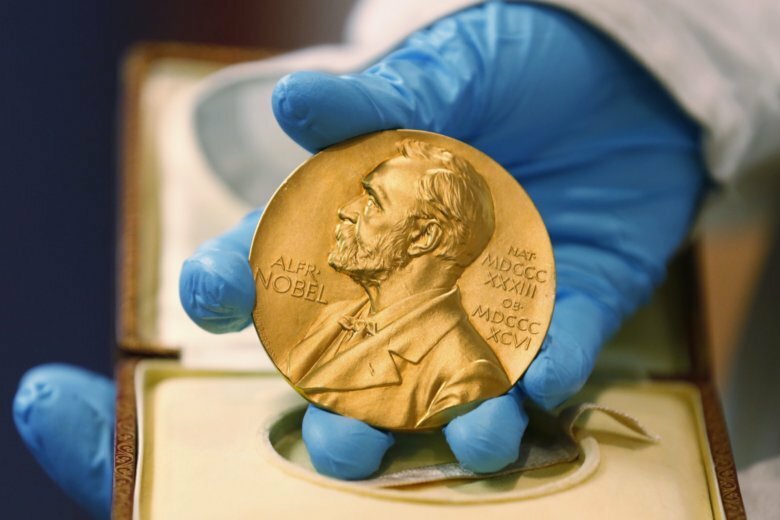 STAVANGER, Norway (AP) — Nobel Prizes are the most prestigious awards on the planet but the aura of this year’s announcements has been dulled by questions over why so few women have entered the pantheon, particularly in the sciences. “I think with the Hollywood #MeToo movement, it has already happened in the film prizes. It has happened with the literature prize. There is no fundamental law of nature that the Nobel science prizes will continue to be seen as the highest accolade,” he said. This year’s absence of a Nobel Literature prize , which has been won by 14 women, puts an even sharper focus on the gender gap in science prizes. The 1973 peace prize shared by North Vietnam’s Le Duc Tho and American Henry Kissinger widened the horizons — since then more than half the Nobel Peace prizes have gone to African or Asian individuals or institutions.